Dorff penned hits for Blake Shelton (“Neon Light”), Hunter Hayes (“Somebody’s Heartbreak”), Ronnie Dunn (“Bleed Red”) and William Michael Morgan (“Missing”), among others. 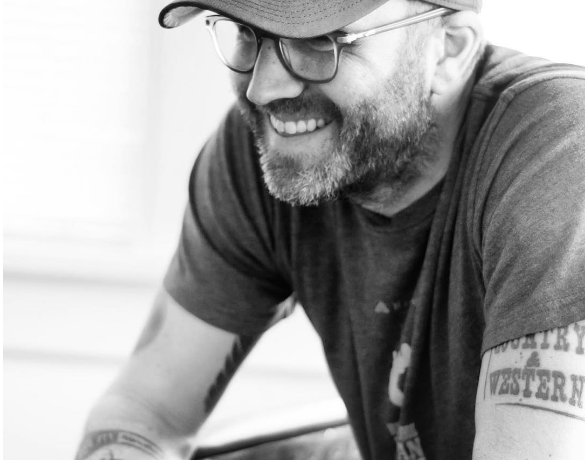 Our thoughts and prayers are with the family and friends of songwriter Andrew Dorff, who passed away last night. The son of songwriter Stephen “Steve” Dorff, Sr. and brother of actor Stephen Dorff, Andrew made his way to Music City in 2003 to pursue songwriting. 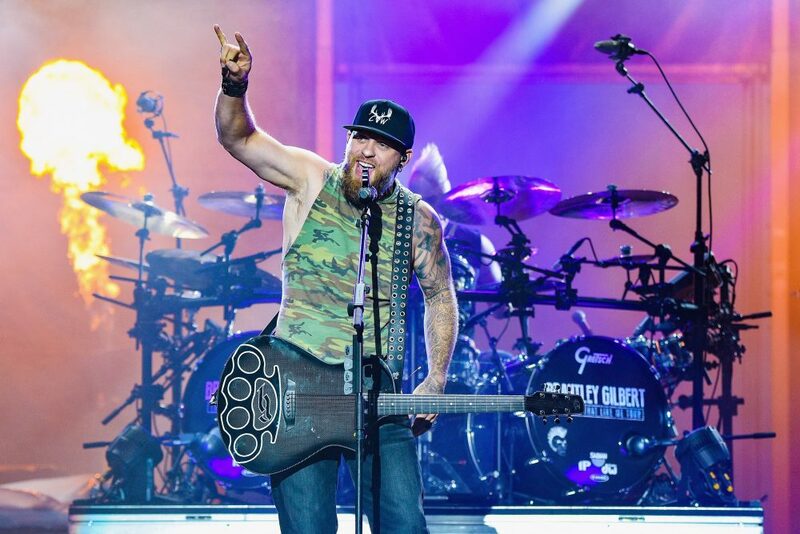 In 2008, he earned a Top 10 with Martina McBride and the song “Ride.” Since then, he went on to pen hits for Kenny Chesney (“Save It For A Rainy Day”), Blake Shelton (“Neon Light”), Hunter Hayes (“Somebody’s Heartbreak”), Ronnie Dunn (“Bleed Red”) and William Michael Morgan (“Missing”), among others. Since learning the news of his passing, many country artists have taken to social media to express their sincerest condolences over the late songwriter, whose cause of death is still unknown. There’s a neon light at the end of the tunnel. Rest peacefully, my friend. I found this pic from 2010 at my album release party. RIP, Andrew. We have lost an incredible writer and soul. Sending prayers to his family during this awful time. Preds games and the songwriting community won’t be the same without you buddy. You’ll be missed by all of us, Andrew. My prayers go out the the friends and family of Andrew Dorff: A genuine, talented guy with such a heart for the people he loved. Rest easy. I have a heavy heart…. RIP @endorffin. Nashville will miss you dearly. No words. Andrew Dorff I don't even know what to say man. Heart broken. You'll be missed. A great songwriter taken way too young.